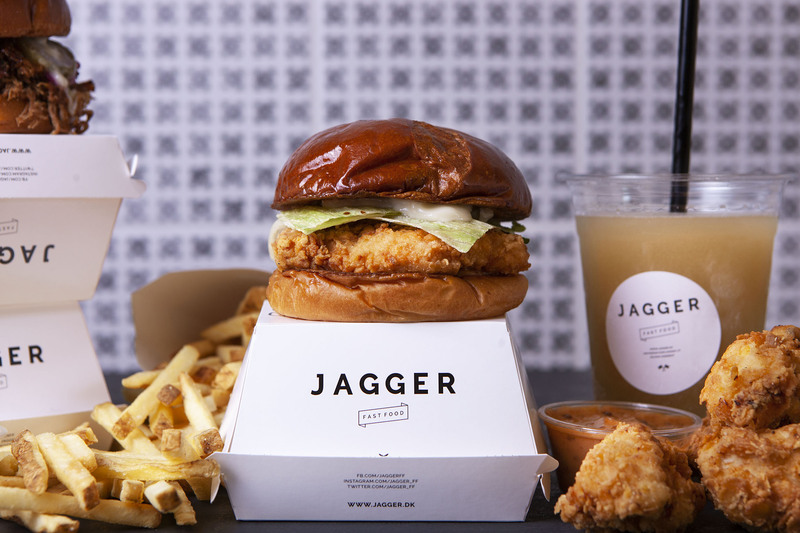 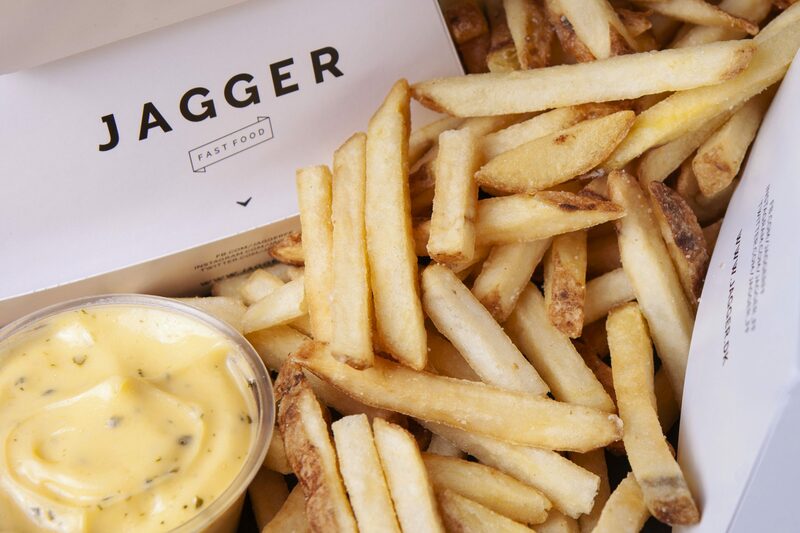 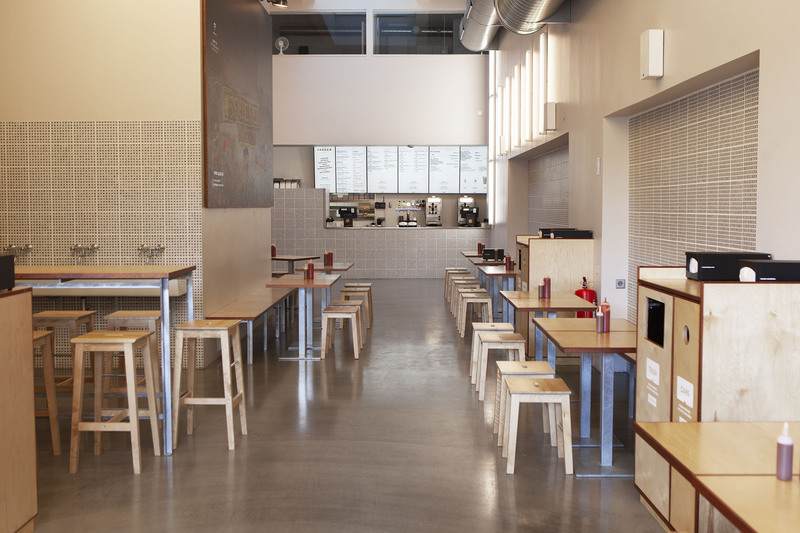 Jagger is a modern Danish fast food concept that serves well crafted burgers, hot dogs, fried chicken, fries and shakes. 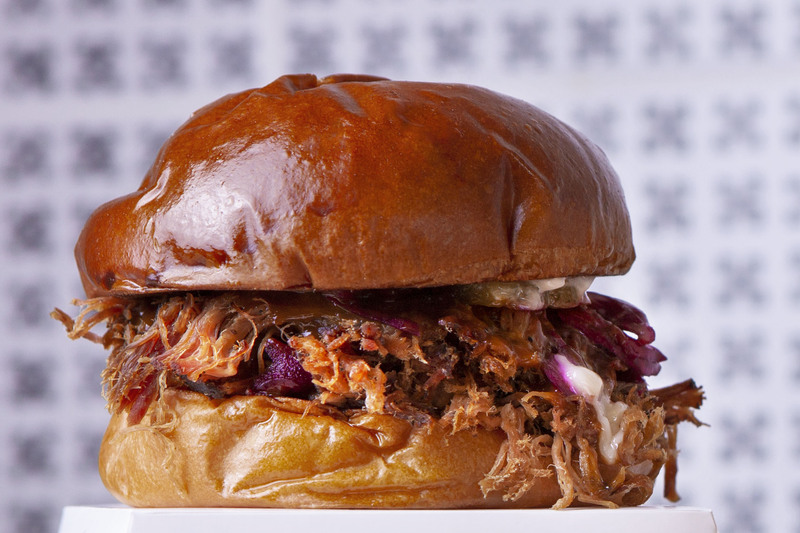 Everything from buns to burgers and from dips to drinks are made from scratch. 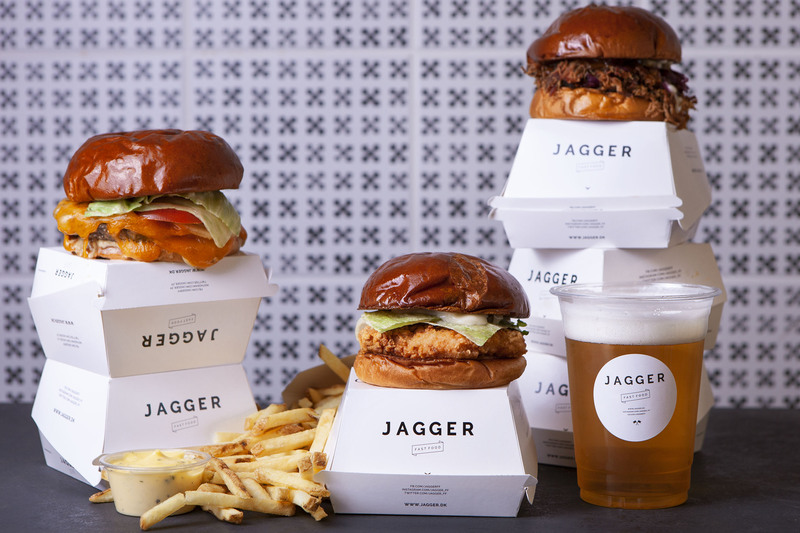 Jagger focuses on high quality ingredients, a ”no-non-sense” attitude og great taste. 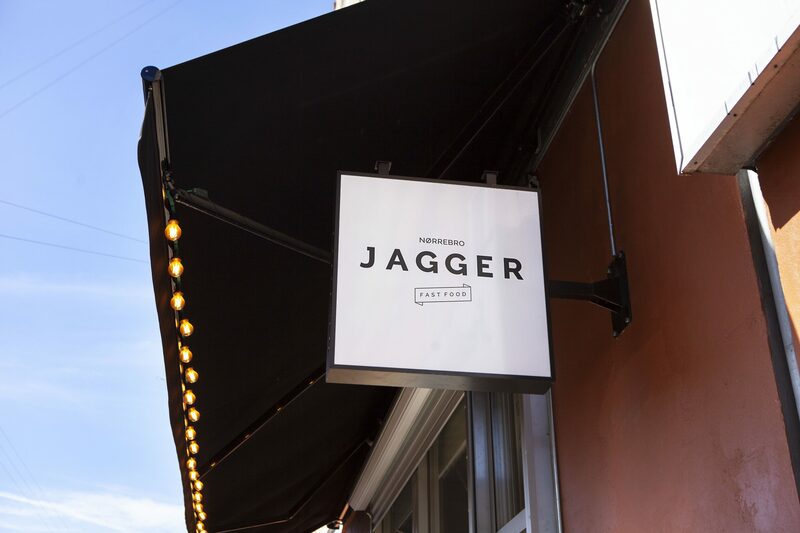 Right now, you will find Jagger in five locations in Copenhagen – Vesterbro, Frederiksberg, Nørrebro, Inner City and Amager.